Three attractions from South East England were among the winners at the VisitEngland 2017 Awards for Excellence on 24th April. 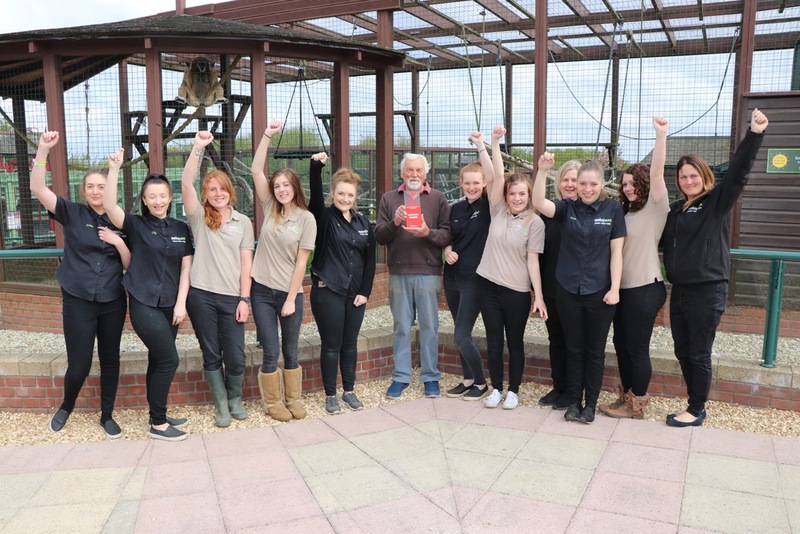 Isle of Wight's Monkey Haven, Oxfordshire's Blenheim Palace and Buckinghamshire's Waddesdon Manor all walked away with awards on the day. Blenheim Palace won national recognition for its positive approach to welcoming visitors from China. The Oxfordshire UNESCO World Heritage Site was presented with the GREAT China Welcome award. 'We are absolutely delighted to have won this award. Blenheim Palace is a living, changing experience with a wealth of events, themed tours and exhibitions throughout the year, and welcomes millions of visitors both from the UK and overseas. 'We were the first stately home to sign up for the GREAT China Charter and we are committed to developing our Chinese market. Among the initiatives currently in place are Chinese guide books and guides, an audio guide and map on their website, a Mandarin speaking waitress in the Orangery and a menu in Mandarin. All staff also have the opportunity to enrol in Mandarin Chinese language classes free of charge. The team are about to produce audio recordings of some of the Palace and Gardens tours in a variety of languages; including Chinese. 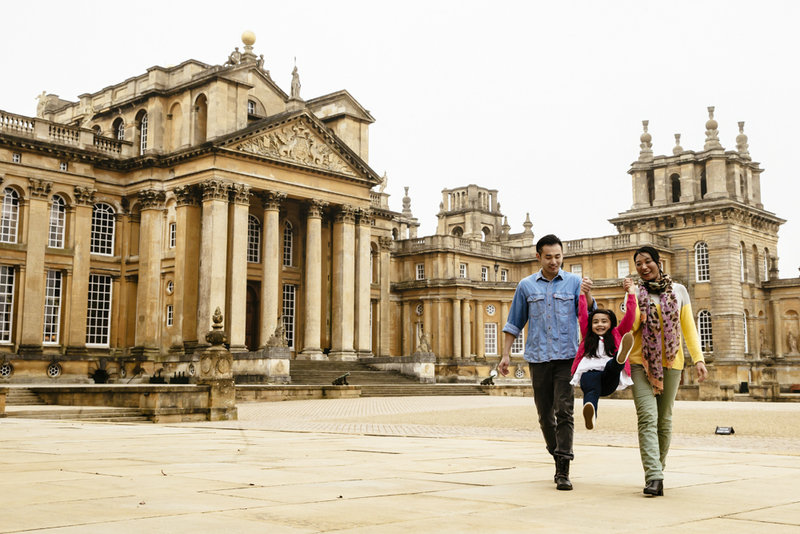 Blenheim Palace was also among the first major UK heritage visitor attractions to accept UnionPay, the most widely used bank debit card throughout China and South East Asia. In addition to its on-site initiatives Blenheim Palace works with a number of Chinese travel groups, tour operators and trade missions in China. Moving on to the Isle of Wight, Monkey Haven was named as the best Small Visitor Attraction. The animal sanctuary just outside Newport is home to rescued monkeys, owls, meerkats and other exotic creatures. The judges praised the Keeper talks, website, new signage and high standards of maintenance. It’s been a hugely successful year for the team, as in February, they were awarded a prestigious gold accolade from VisitEngland and they’ve maintained their top slot on TripAdvisor as the most popular attraction on the Isle of Wight. Founder Don Walser, who attended the ceremony with his daughter Kelly Wickes commented: 'We are amazed and delighted! The third and final South East attraction that won an award was Waddeston Manor that took home the Large Visitor Attraction of the Year award and it was the first time they had won that type of national accolade. The judges were particularly full of praise for Waddeston Manor's staff and volunteers who were so friendly and welcoming on the day of the mystery assessment visit. They were impressed with all the improvements to the site, and the quality of everything they experienced. 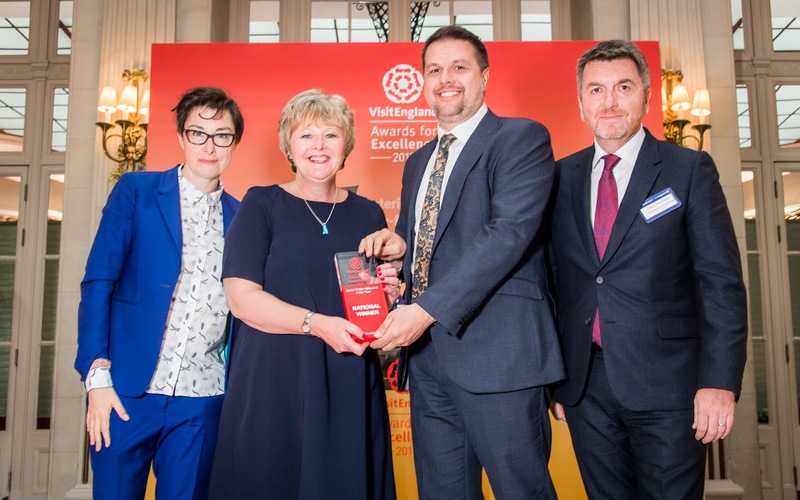 Simon Wales, Waddesdon’s General Manager said: 'We are delighted and honoured to receive this award from VisitEngland. 'This recognition means so much to all the staff and volunteers whose commitment makes Waddesdon what it is today. In addition from the winners, there was a further six South East based finalists that included: The Grand Brighton (Afternoon Tea of the Year), Daisybank Cottage Boutique Bed and Breakfast (Boutique/Guest Accommodation of the Year), The Oakley Court (Dog-Friendly Business of the Year, The Mary Rose Museum (Large Visitor Attraction of the Year), Oxford VIC / Experience Oxfordshire (Visitor Information Provider of the Year) and The Chestnuts (Self-Catering Property of the Year). 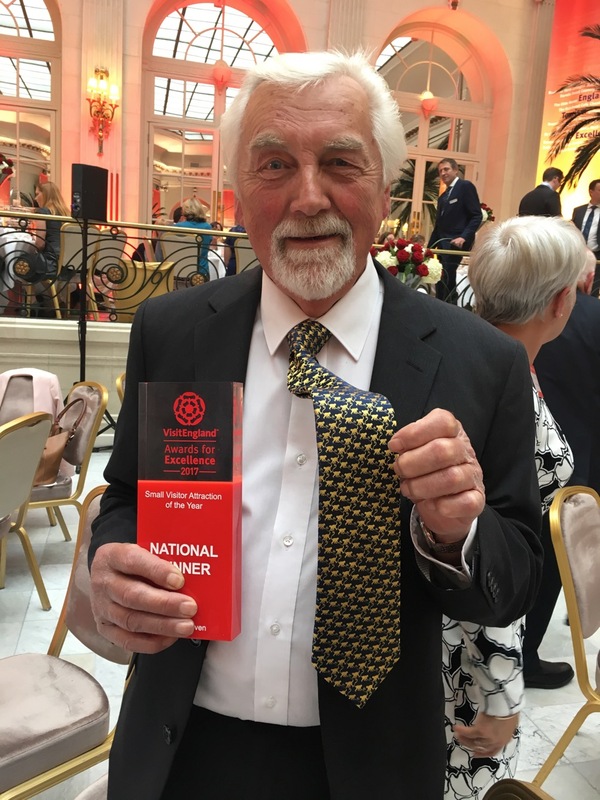 'This year’s awards were fiercely contested and we had some terrific applications, showcasing not only the excellence on offer within English tourism but also the outstanding innovation and the sheer diversity of experiences throughout the country. Once again Tourism South East and title sponsor the Grand Brighton are looking to recognise and celebrate the very best tourism businesses in the South East with the launch of the Beautiful South Awards 2017. The Awards cover a range of categories from hotels to visitor attractions and tourism experiences to holiday parks. Entry forms can be downloaded from www.beautifulsouthawards.co.uk and need to be submitted by 5pm on Friday 23 June 2017.